Buy and Sell Antiques. Downsizing and Estate Services. On the Avenue in Hampden. 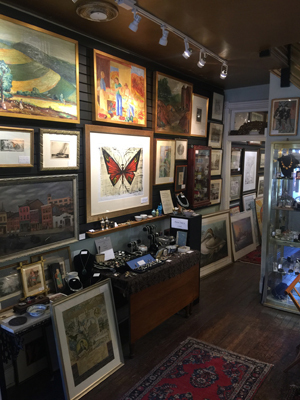 Baltimore's most unique Art Gallery & Antiques Shop. 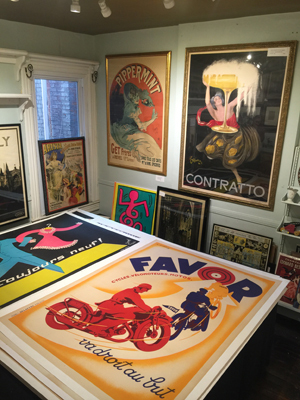 The city's largest inventory of all original Prints for sale, Antique & Vintage Posters, Maps, Chinese & Japanese Art & Antiques, Fine Estate Jewelry, Collectables. Interior Decorating & Home Decor. In a world full of reproductions, why not own the real thing. Custom Picture Framing on Site. 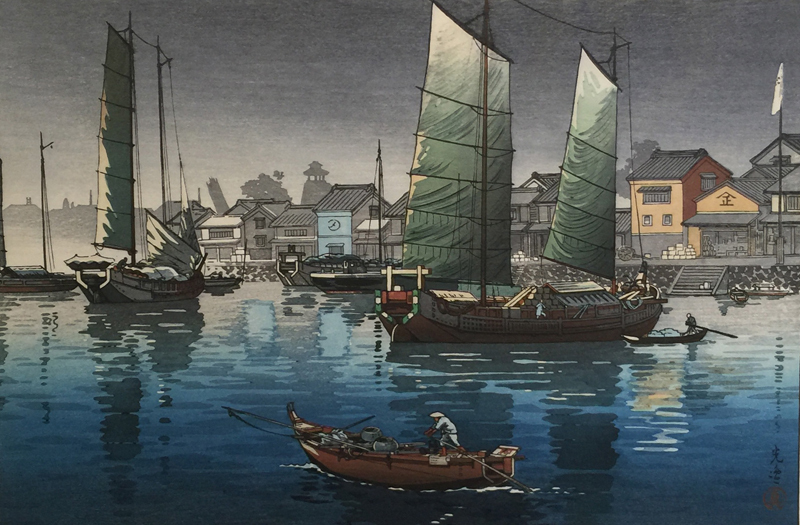 Over 25 years experience in buying and selling antiques, original art, sterling silver, jewelry & collectibles.Contact us for a No-cost Consultation for Selling your Estate valuables, Downsizing, or Moving. Contact us for a No-cost Consultation for Selling your Estate valuables, Downsizing, or Moving. "An Original Shop in a Reproduction World"